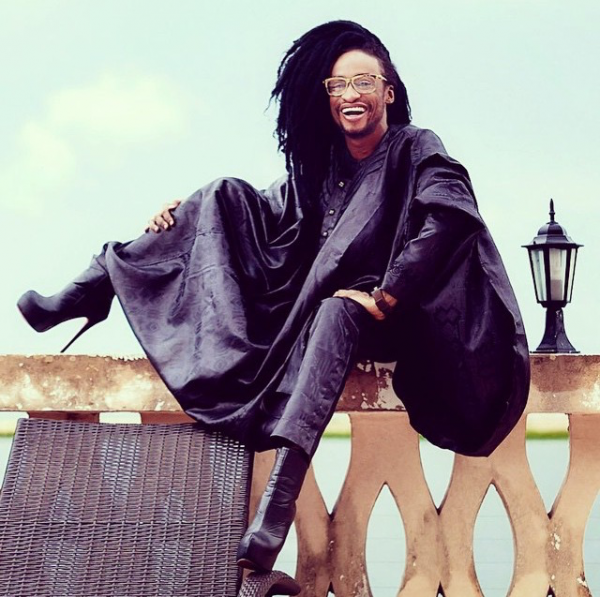 Denrele Edun is one of Nigeria’s most successful, accomplished, and consistent TV personalities since the turn of the millenium. This guy has been doing it since forever. 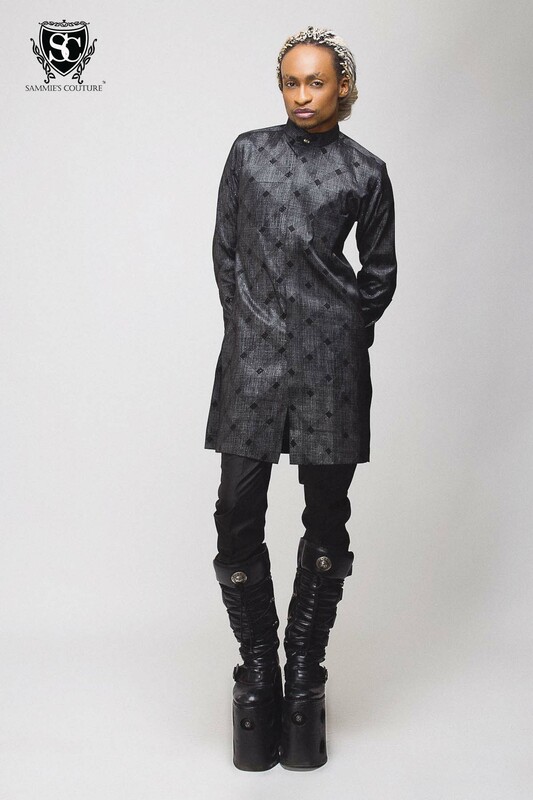 Considering the amount of criticism that gets thrown at him for his style, it takes a titanium amount of self esteem to be able to stay standing. 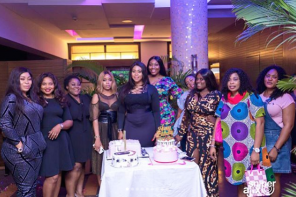 So whether you love his guts, can’t stand him or barely tolerate him, here are a few reasons you need Edun’s self esteem in your life. 1. You don’t need approval from anyone. 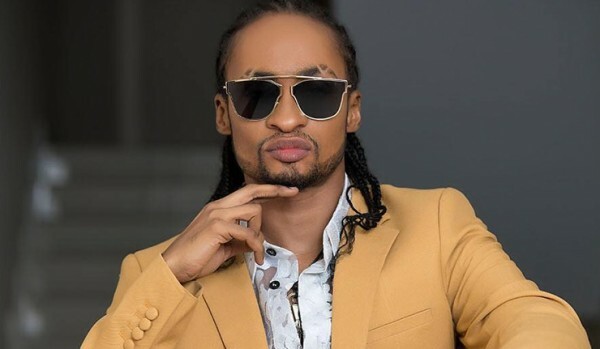 Because if Denrele Edun did, he probably would have become an English teacher, since that is what he studied at the University of Lagos. 2. You’ll turn bad PR or vibes to your own horse and ride it into the sunset. After he fell on stage, he got up, laughed about it, went back stage, cleaned the deep cut on his leg, and came back on stage. Such Boss. 3. Accepting disagreement will come easy for you. 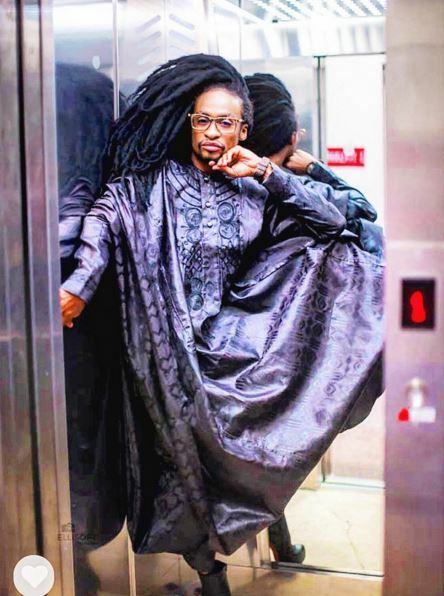 For starters, Denrele Edun retweets a bunch of hate comments directed at him on Twitter. 4. You can articulate your views without having panic attacks. People have asked you so many times that you can now do it without breaking a sweat. You know that thing they say about practice? 5. Your confidence will push you to do things people would normally be too scared of. 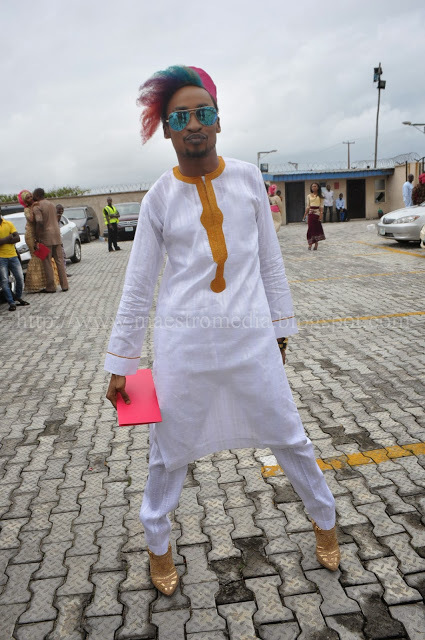 The Nigerian showbiz is a straight line. Fall out of line and you get tongue-lashed back in line. 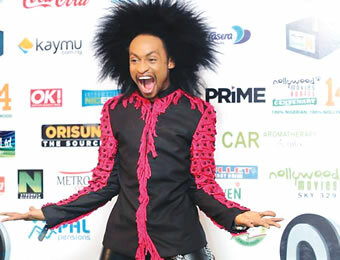 But you see, Denrele left the line a long time ago. 6. Your constant excitement about unknown possibilities can fuel your passion. Mad people we see on the road run out of steam over time. 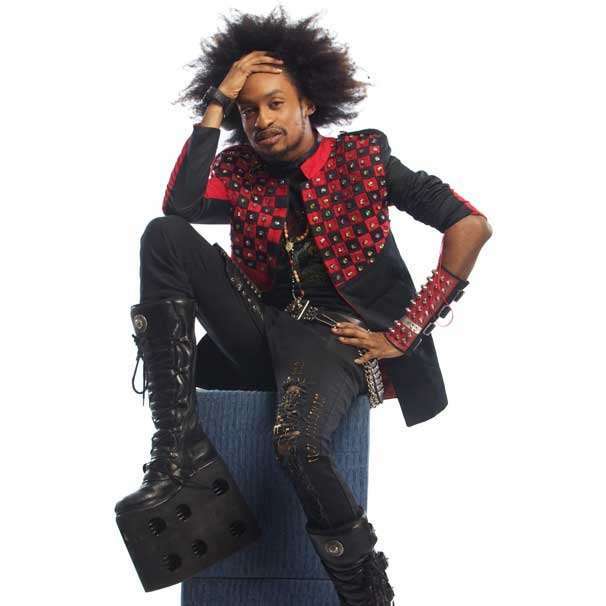 But Denrele’s madness is the one that keeps on giving. 7. Every success you accomplish is a statement, so it drives you to be more committed. You know how bad it makes a person feel when they want you to fail so badly and you prove them wrong? 8. When you succeed, even your critics will acknowledge your accomplishments. Standard. 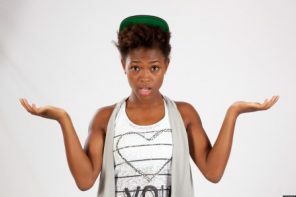 Ask everyone who’s doing anything many people aren’t doing. 9. You can be yourself. Because who else would you rather be when everyone is taken? 10. You will be happy. Isn’t that the one thing everyone hopes for? 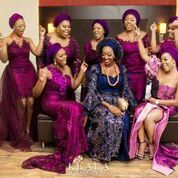 Absolute perfection: Uchenna & Udoka’s jaw dropping pre-wedding photo shoot!